The Pagan Roots of Christmas? 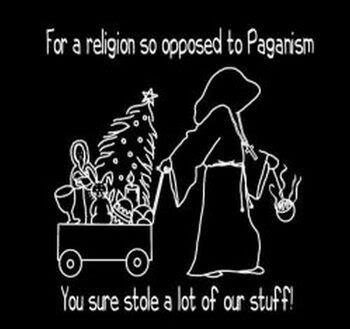 *Disclaimer: I use the word “pagan” a lot in this blog. This is not meant as slander against anyone of any religious belief. It is a “catch-all” term for ancient poly-theistic religions. Every December, all my social media news feeds seem to fill up with various quotes, articles, and arguments that could all be summed up the same: Christmas has pagan origins, therefore Christians should not celebrate it! Now, I’m not about to make fun of anyone who has done research, prayed, and come to this conclusion for their family. I respect your decision to disengage from a holiday that you believe is not actually a “holy-day.” However, on behalf of the many who may feel confused, befuddled, and down right torn as to whether or not Christmas celebrations equal pagan adoration…I wish to share a few thoughts that will hopefully bring some clarity to this yule time disparity (I’ll try to cease with the Dr. Seuss rhyming now). Matters of history are very complex, and one’s conclusions are often based on their interpretation of the evidence rather than bare-faced-facts. Such is the case when determining whether or not Christmas has pagan origins. As you research, you will quickly find that all scholars do not answer this question in the same way. Some will say that pagan celebrations (primarily surrounding the winter solstice) pre-dated Christmas. Thus, Christians developed Christmas as a replacement for this false worship. Others will say that although there were pagan holidays surrounding December 25th, they were not actually large celebrations within the pagan world until after Christians began making a big deal out of the birth of Jesus. Then, in response to Christmas, pagans amped up their celebrations. It’s kind of like the whole chicken versus the egg situation. Just for the sake of argument, I want us to assume that Christmas did originate as a replacement for pagan celebrations (which is the most popular theory). 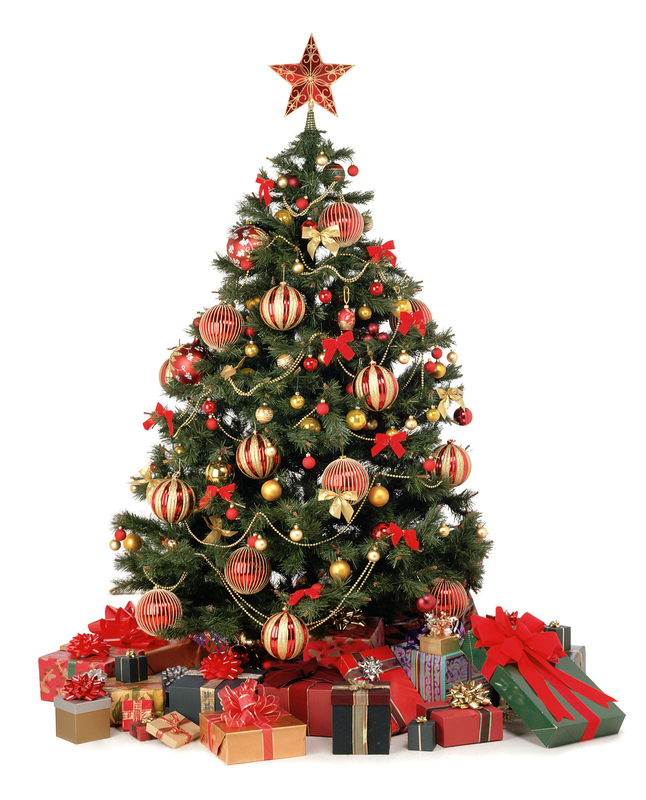 I will also acknowledge that various Christmas symbols have roots in pagan worship…for example the yule log, mistletoe, and even the O’ Christmas tree with it’s lovely branches. 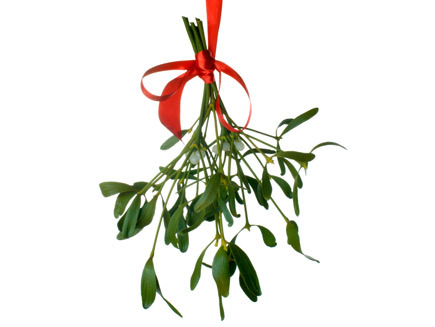 So, the question is…if we acknowledge pagan roots for Christmas and much of its content, is it ok for Christians to still celebrate this holiday? In a word…yes. At least I believe so. I’m not saying that believers in Jesus HAVE to celebrate Christmas! If you have come to a different conviction, I trust that you will follow the Holy Spirit’s leading for your family. But, if you are on the fence or have nothing to say when people bring up the pagan origins of Christmas…I would like to give you a little food for thought. There are four basic things that have led me to believe it is ok for Christians to observe Christmas. 1) The nature of Christianity in relation to paganism, 2) The practice of Jesus, 3) The value of sacred time, and 4) The fact that Christmas doesn’t have pagan origins (just hang-on…I will explain). 1) The nature of Christianity in relation to paganism. Our God created all things, therefore, all things belong to him. God doesn’t hijack what belongs to pagans…pagans hijack what belongs to God. All throughout Scripture, God is constantly taking back things that have become a part of pagan worship, conquering them, redeeming them and using them to display his own glory! We see this from the very beginning of the Bible. The creation story of Genesis 1 is told in the typical form of an ancient creation myth. Does this mean that the writers of Scripture are not very creative and have to rip off story-telling forms from other nations like Babylon? No. God takes false stories from competing world-views and redefines them with truth! We can also see this principle in the Israelites Exodus from Egypt. God brings ten plagues upon the Egyptians before Pharaoh is willing to release the Hebrews, and each plague is designed to reveal God’s power over one (or more) of the Egyptian gods. The Lord is conquering/taking back Egyptian religious symbolism and using it to display his own sovereign power! Again, we could look at something like the tabernacle/temple and the system of sacrifices set in place by God’s law. There, we find many parallels with pagan temple worship, but God has completely redefined their meaning. Instead of a system where worshippers try to work their way towards appeasing some far-off, impersonal deity, God PROVIDES a way for sinful people to approach him in his holiness and know him intimately-lovingly-and personably. Again and again, we see God taking things which “belonged” to the pagan world and redefining them with truth. Christmas fits this pattern! 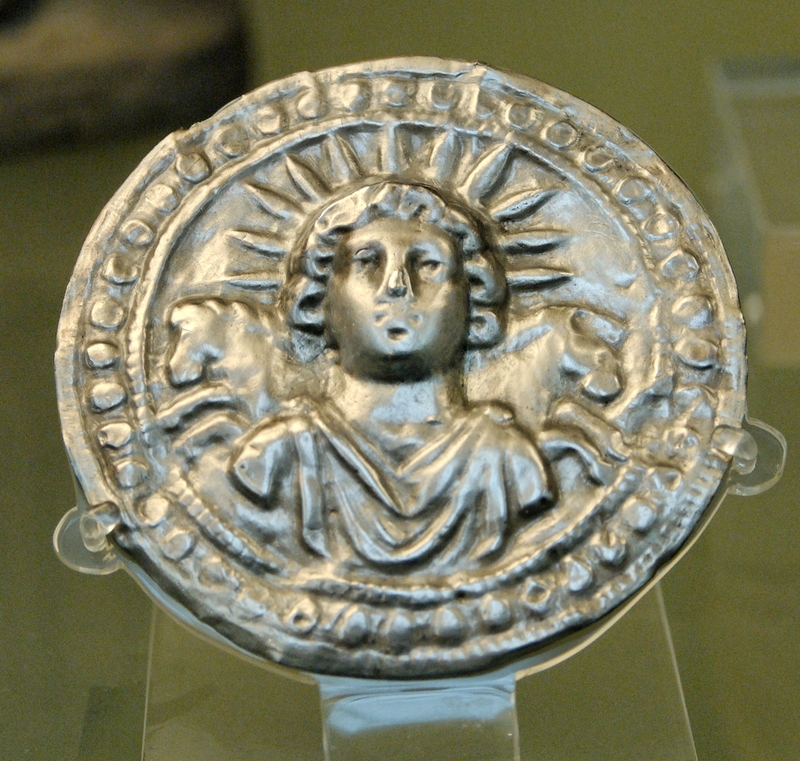 A pagan festival celebrating the birth of Sol Invictus, the unconquered sun, was conquered by the truly unconquerable SON and redefined to celebrate his birth! Christmas isn’t a surrender to paganism, but a conquering of it! Christmas replaces lies with the loving truth of Christ! It replaces the worship of false gods with the wonder of true glory…the glory of Jesus! Further, the fact that “pagan” symbols have been redefined with Christian meaning is not syncretistic (the blending of two religions) as is often alleged. No. It would be syncretism if Christians used Christmas to celebrate the birth of Jesus while simultaneously bowing down before their Christmas tree to pay homage to mother earth for the eternal life she gives represented by the evergreen! However, it is not syncretistic to redefine the Christmas tree to symbolize that Jesus, the light of the world, would come and give his life on a tree (the cross) and turn that tree into a symbol of light and life. 2) The practice of Jesus. I’ve heard some people express concern over celebrating Christmas because it is not in the Bible. The events are there, but the celebration is not…mind you the same thing is true about Easter (and it also has pre-dating pagan Spring-time celebrations, but that’s a whole different blog). 3) The value of sacred time. It is true that every moment of our lives is sacred to the Lord. However, we all find it useful to set aside certain times for specific focuses. For instance, everyday my wife and I strive to better our marriage, but we also set aside specific time to go away together and really invest in one another. We also have special days of celebration within our marriage…like our anniversary. These are very valuable times of focus for us. Likewise, I believe there is value in setting aside special times for specific focuses in our relationship with Christ. This is what Advent/Christmas is for me and my family. It is a set aside, sacred time in which we focus on Christ’s first advent and look forward to his second advent. This has an awesome impact on my daily living throughout the year. This is the way Old Testament feasts were designed by the Lord, namely, to serve as intense reminders for his people of particular events and truths they needed to continually set before themselves year after year. 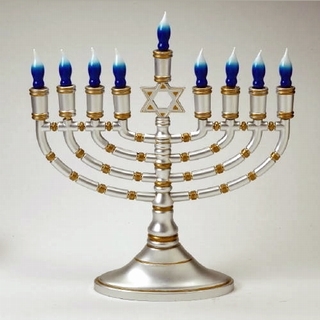 I think this is why Jesus himself would not have had an issue with Chanukah. Even though it was not commanded by the Lord, it was a time when Jews reminded themselves of God’s faithfulness…something that none of us need to forget. I believe Advent is a wonderful, yearly reminder to live in light of the coming of Christ. He came and he shall come again! Live in light of both his comings! 4) Christmas doesn’t have pagan origins. No matter what kind of festivals predated Christmas, and no matter what practices were incorporated into the Noel celebration…the origin, the beginning, the root of Christmas has always been a desire to refocus time on Jesus. The beginning of Christmas itself was always Christ. Does that make sense? 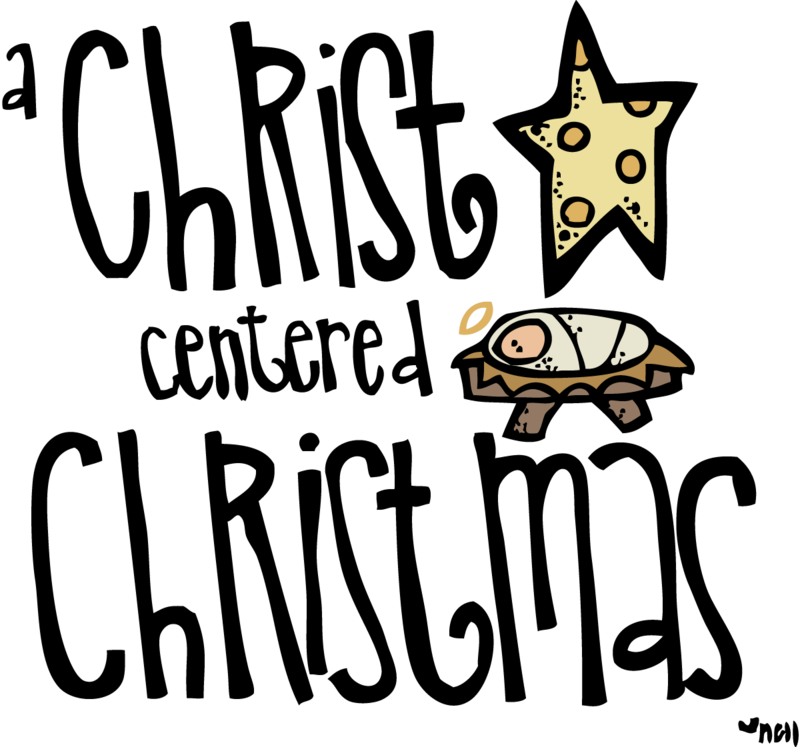 It doesn’t matter what once happened on December 25th in the pagan world…that is not the origin of celebrating Jesus’ birth. It may have affected the choice of date and some of the symbols, but the origin, the starting point, the beginning place was and is a desire to lift up Jesus as the only true king and savior of the world. So, from my family to yours, I hope you feel free to celebrate the savior on December 25th…for one day, in the future, he will be the only one celebrated on every day that has ever been the set aside for a pagan worship…and everything that has ever served as a pagan symbol will be redeemed for its original purpose of pointing to the glories of the God who took on flesh, was born, lived, died, buried, and is alive forevermore…Jesus! YES. Keep it coming, brother. Glory to GOD, and thank you for speaking truth in an accessible, loving way. Can’t wait to share this with others. This post helped sum up what was crazily floating around in my head. THANK YOU! We appreciate you and your family.